Justin James refused. is in its ninth instalment of refused. radio this month, and this time it’s hosted by Spain’s Soulrack. 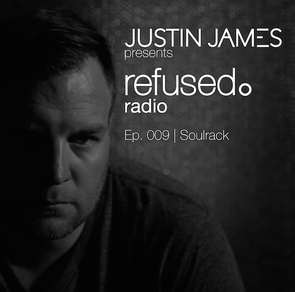 Each month, refused features one of the artists on their roster to host a one hour radio show featuring fresh techno while highlighting the labels own music and artists. This episode is a follow up to the recent release of Soulrack’s EP ‘Zener’ on refused. Soulrack expresses his love for banging tech-house and the sounds of Detroit and Chicago techno. 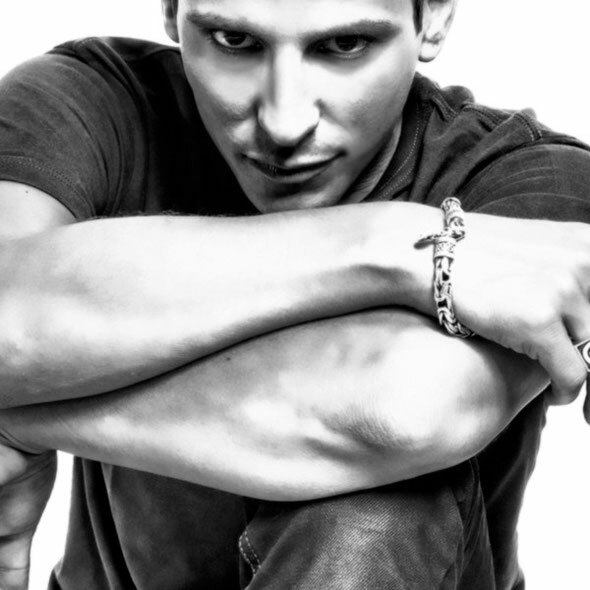 He’s chosen some of his favourite upbeat, dance floor friendly tracks that he loves to play in his live sets. In this episode, he features a number of artists such as Tini, Adam Beyer, Nick Curly, Christian Burkhardt and many more. Featuring one hour of pumping techno, he also features some members of the refused family such as Raul Focacio with ‘No Stress’ and three tracks off his recent EP, ‘Zener’, ‘Endless’ 303’s’ and ‘Signal Test’. In this episode you will also hear the sounds of artists such as Daniel Lera, Reggy Van Oers, 2000 and One, WaFF, Cosmic Boys and Matt Sanserri.